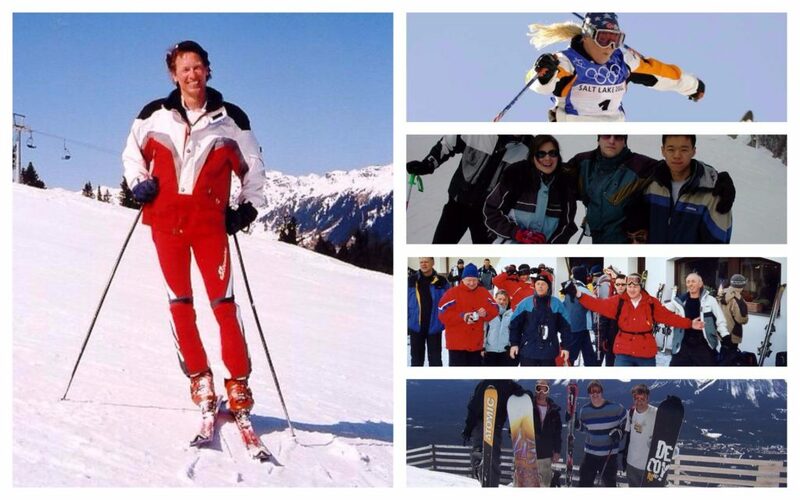 In the last 25 years, ski fashion has changed a lot! 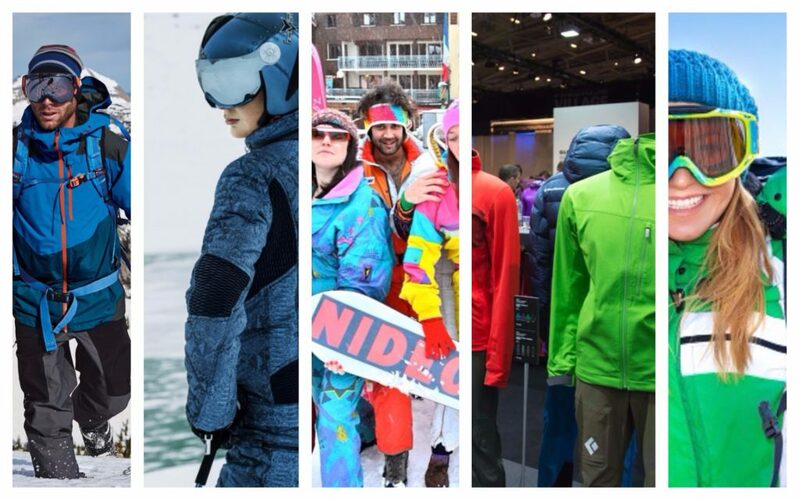 Since we started up 25 years ago we have witnessed a wide range of ski fashion on the slopes from the death of the onesie to its rebirth there have been a lot of styles. We thought that while we are reflecting on 25 years of making ski holidays we should look back at some of the clothes we probably wore but have since binned and erased all evidence of. The 90’s witnessed the transition from the bright clothing of the 80’s to day-glow and pastel colours. But it didn’t mean goodbye to the onesie as that iconic piece of clothing manages to hang around almost until the turn of the century. It was also a when the ski bib arrived on the slopes. Essentially it was just the top part of an all in one suite and often came with a belt located around the midriff and kangaroo type pocket pouches. It was also a when the ski bib arrived on the slopes. Essentially it was just the top part of an all in one suite and often came with a belt located around the midriff and kangaroo type pocket pouches. Headbands were still part of the trend for our heads and for some reason wearing a baseball cap on the slopes was becoming a thing! Towards the end of the decade, synthetic fleece material was starting to be used and dictate a lot of the new styles as well as the development of gore-tex inspired materials. Wearing a one-piece was a thing of the past and the two piece with the dungaree style salopettes was starting to emerge. Colour was starting to become a bit more muted on the pistes of the early 00’s with greys, greens and blues becoming popular and there was an assumption that if you wore something bright that you were a good rider. Padded jackets also became a must-have look despite the lack of movement it offered the skier, combine this with the microfleece layer and we all started to look like all we ate was fondue. Snowboarding was at its peak of popularity in the double O’s and by the middle of the decade was starting to have an influence on winter ski fashion. Snowboarding trends were influenced by the baggy clothing of the skateboarding scene. The desire for baggy low cut trousers aided the demise of the traditional salopettes and the need for upper body movement encouraged the development of looser lightweight jackets. And as time went by the ski world started to adopt the styles and fashions of the “cooler” snowboarding scene. By the time we headed into the second decade of the century colour was back, the rivalry between skiing and snowboarding was just a murmur and rock star winter sports icons like Shaun White and Lindsay Vonn had emerged. Ski clothing was now practical, well designed, trendy and affordable. The main trend has been for technical clothing that performs well for its intended use, with clothing designed for different disciplines. The baggy look has been overtaken in both sports in favour of a return to a more fitted look. The main trend has been for technical clothing that performs well for its intended use, with clothing designed for different disciplines. The baggy look has been overtaken in both sports in favour of a return to a more fitted look. One of the most important fashion developments to happen was the styling of helmets. Originally these were cumbersome and unattractive, they were practical but not very cool with a one option fits all. Today the majority of piste users wear them and they have evolved to match your look. The protection of your head is well and truly in vogue. We have also seen a growth in retro looks on the slopes. 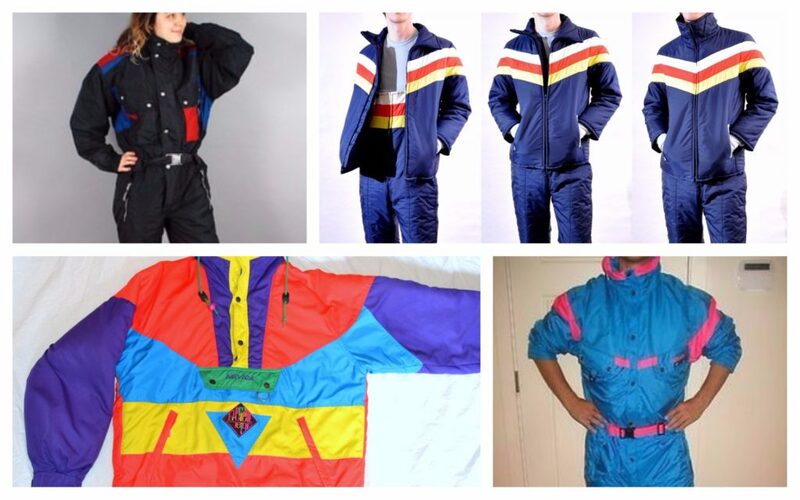 Originally there was a wave of ironic 80’s clothing being worn on the slopes which was aided by the arrival of online companies renting out retro ski outfits. Slowly this has become adopted into the wider mountain fashion but there are also companies making redesigned onesies that look pretty cool! Alpine Action is celebrating 25 years of making ski holidays!